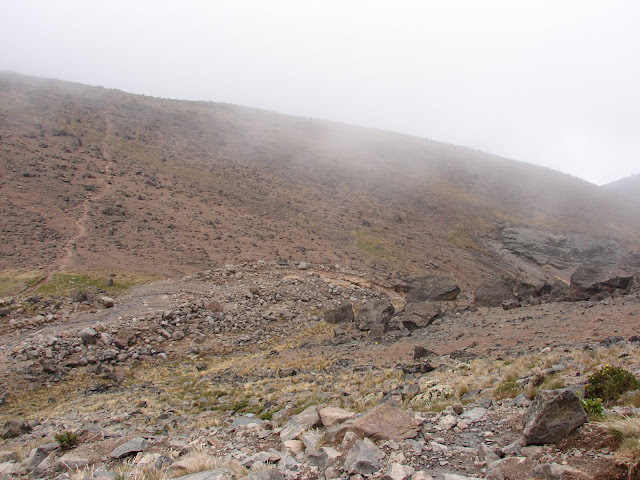 Today we climb from 3800 meters to 4500 meters and then back down to 3950 meters. Climb high, sleep low. Best way to acclimate. Did not sleep at all last night. 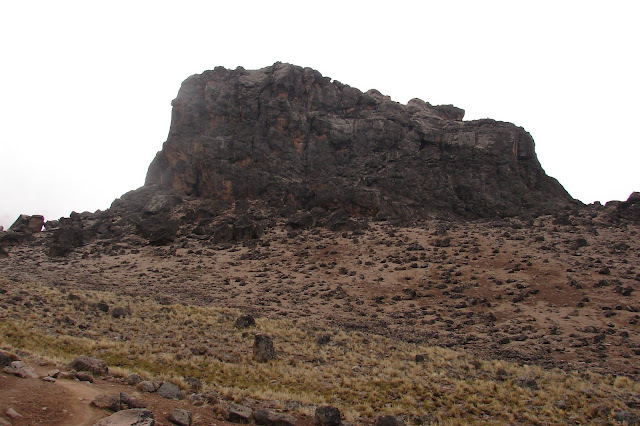 The Lava Tower is 4600 meters high.